4 / 20 The Dr. Susan Block Show in Bonoboville! Every Saturday! 4 / 27 The Dr. Susan Block Show in Bonoboville! Every Saturday! 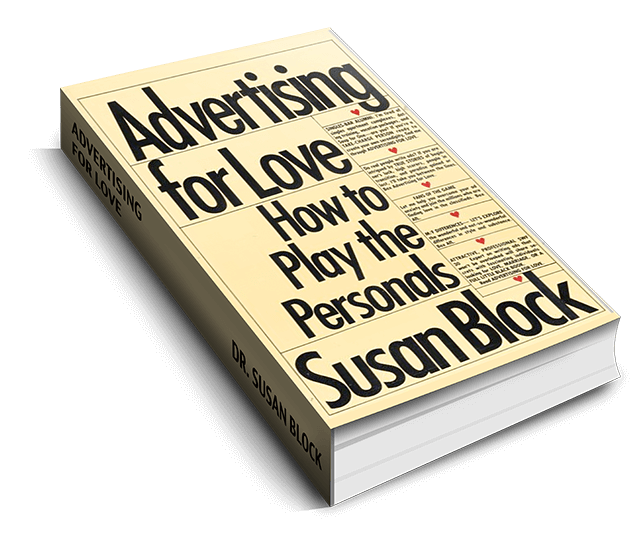 5 / 4 The Dr. Susan Block Show in Bonoboville! Every Saturday! 5 / 11 The Dr. Susan Block Show in Bonoboville! Every Saturday! 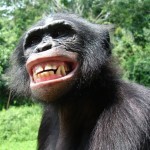 5 / 18 The Dr. Susan Block Show in Bonoboville! Every Saturday! 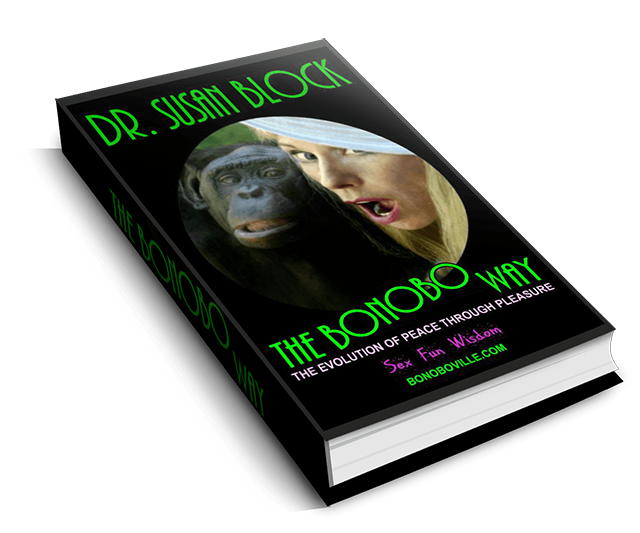 5 / 25 The Dr. Susan Block Show in Bonoboville! Every Saturday! 6 / 1 The Dr. Susan Block Show in Bonoboville! Every Saturday! 6 / 8 The Dr. Susan Block Show in Bonoboville! Every Saturday! 6 / 15 The Dr. Susan Block Show in Bonoboville! Every Saturday! 6 / 22 The Dr. Susan Block Show in Bonoboville! Every Saturday! 6 / 29 The Dr. Susan Block Show in Bonoboville! Every Saturday! 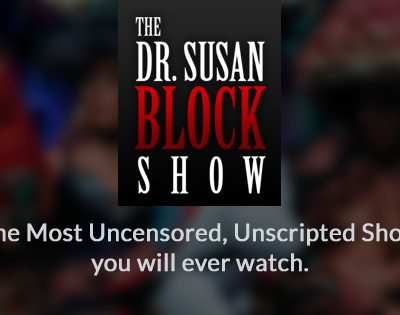 7 / 6 The Dr. Susan Block Show in Bonoboville! Every Saturday! 7 / 13 The Dr. Susan Block Show in Bonoboville! Every Saturday! 7 / 20 The Dr. Susan Block Show in Bonoboville! Every Saturday! 7 / 27 The Dr. Susan Block Show in Bonoboville! Every Saturday!